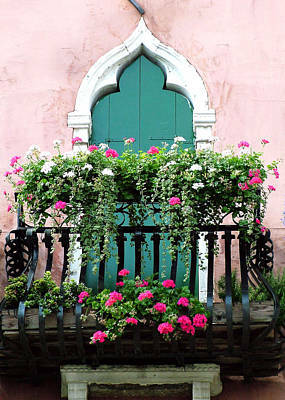 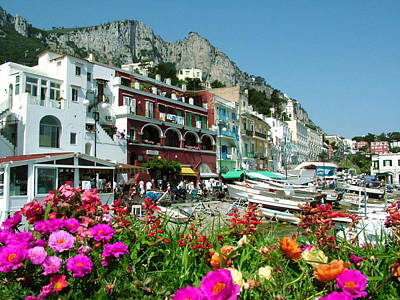 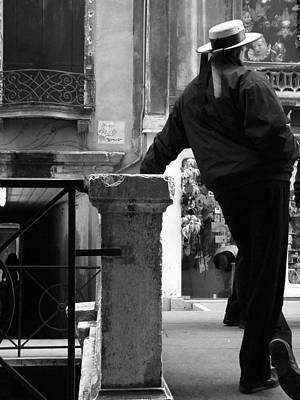 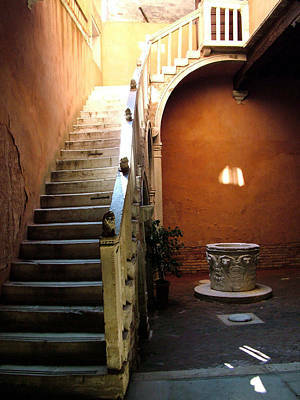 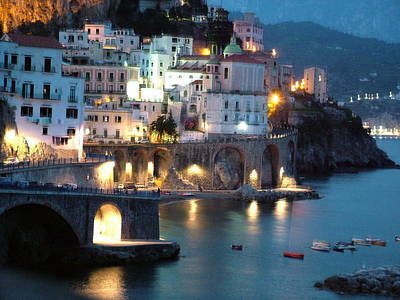 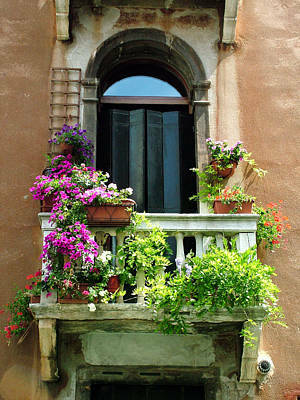 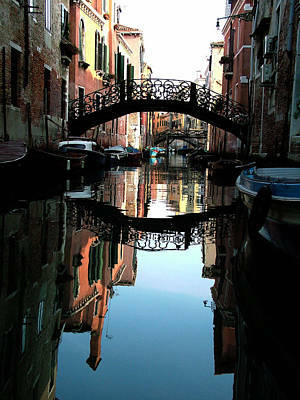 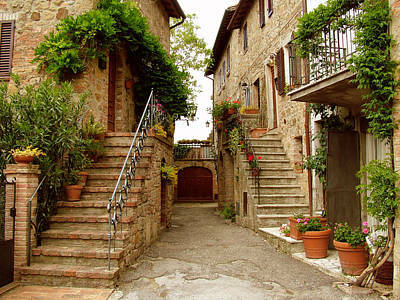 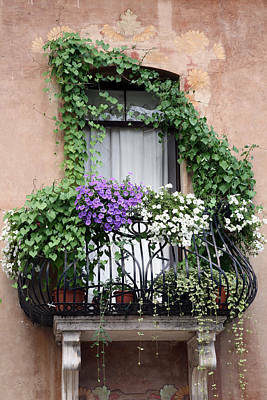 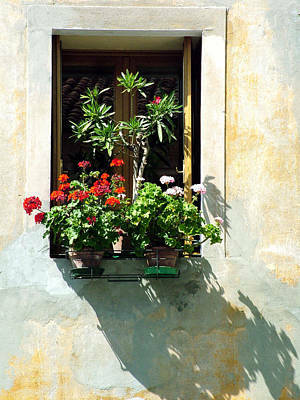 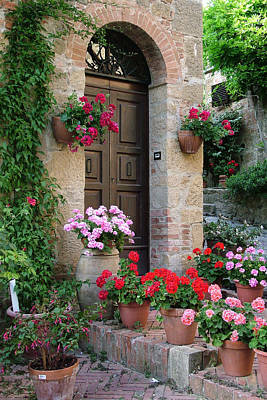 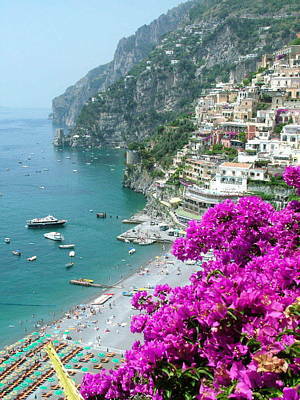 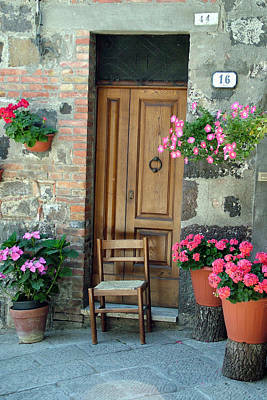 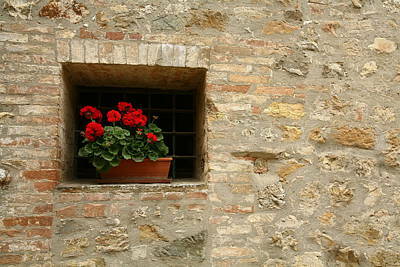 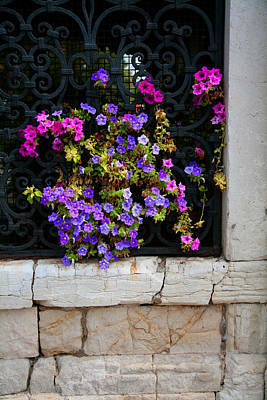 Italy Photography. 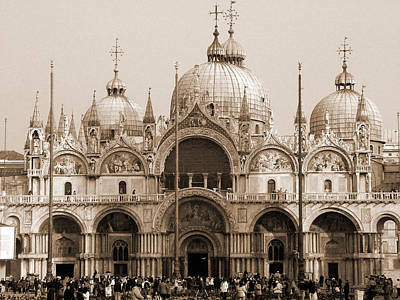 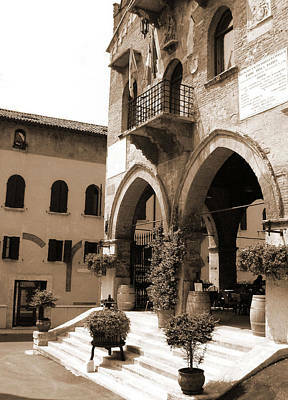 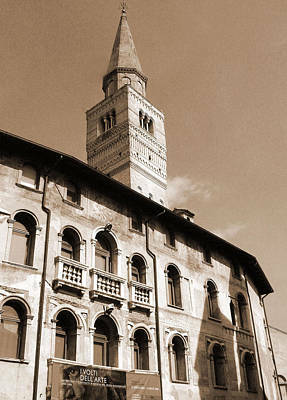 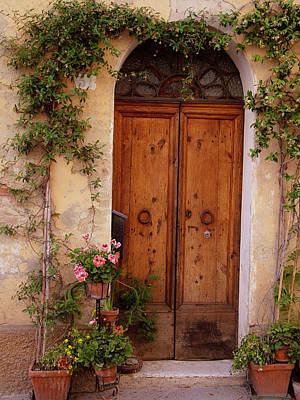 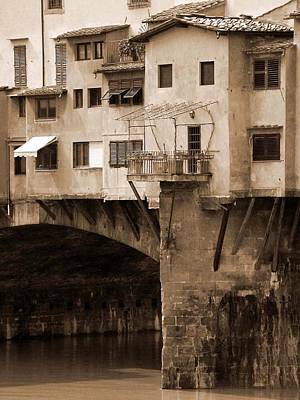 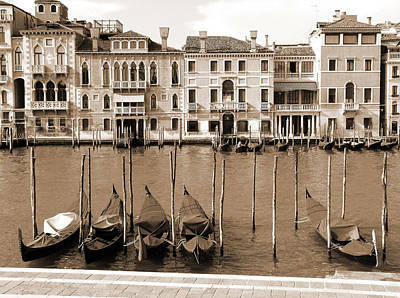 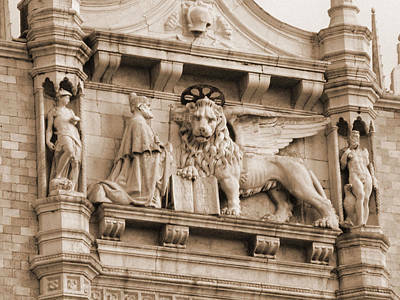 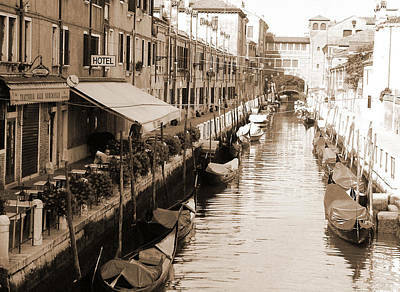 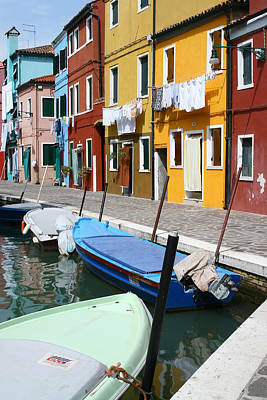 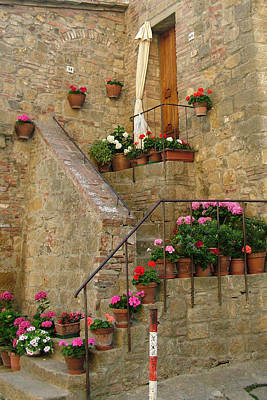 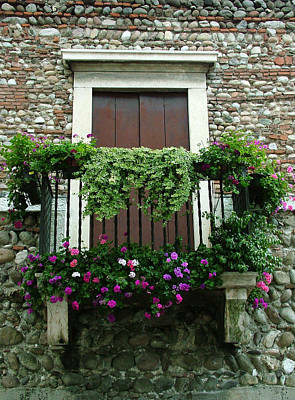 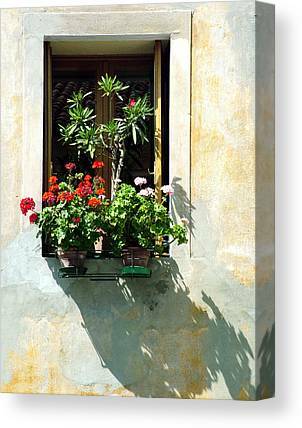 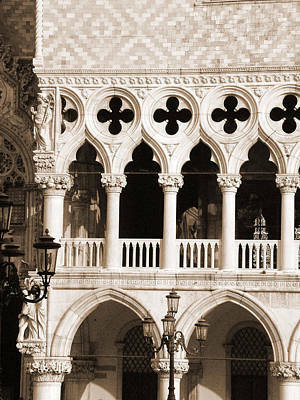 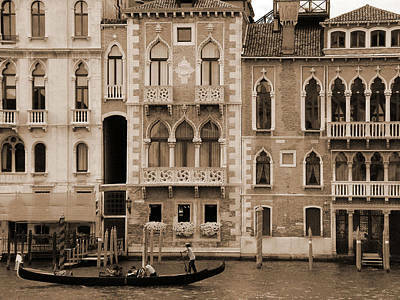 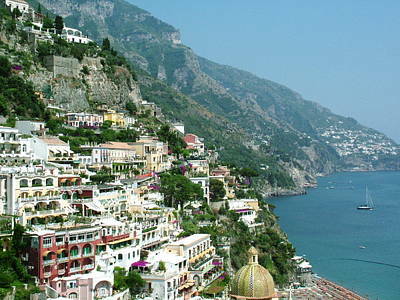 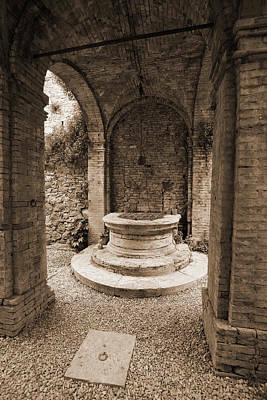 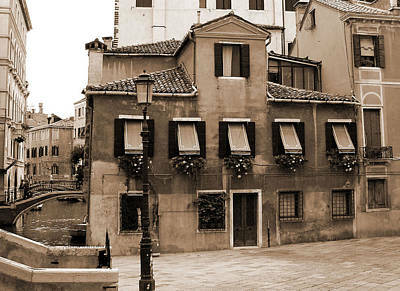 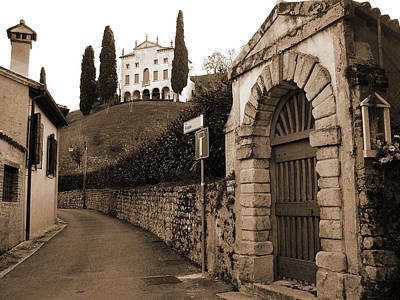 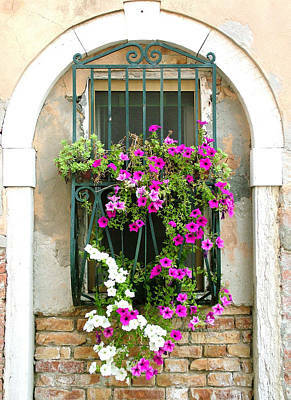 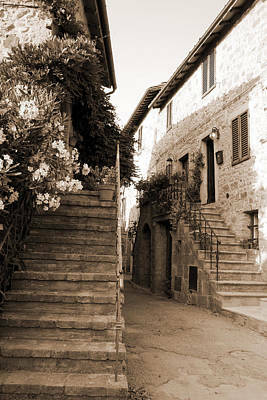 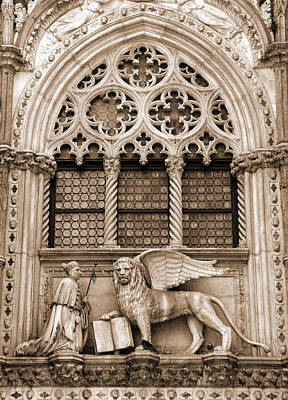 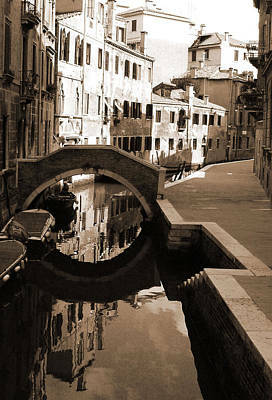 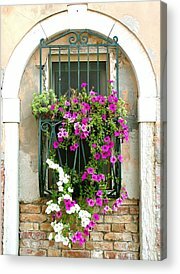 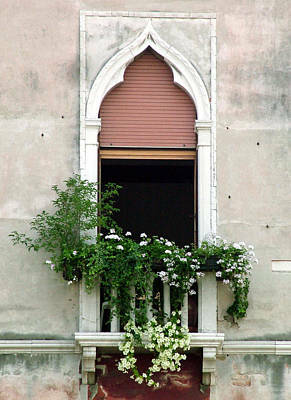 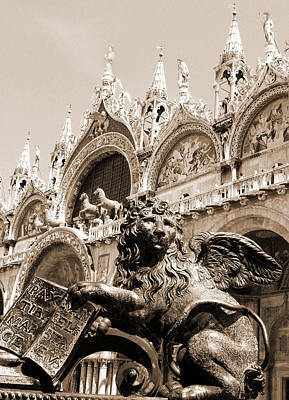 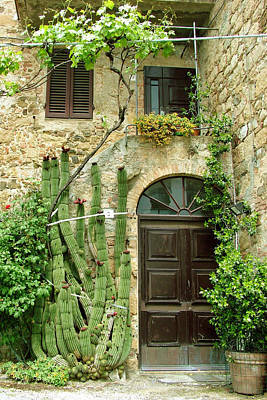 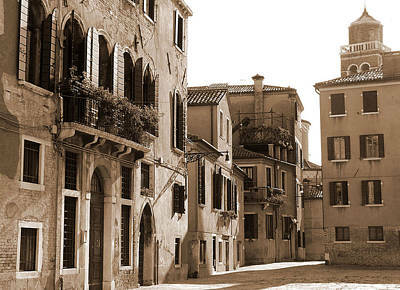 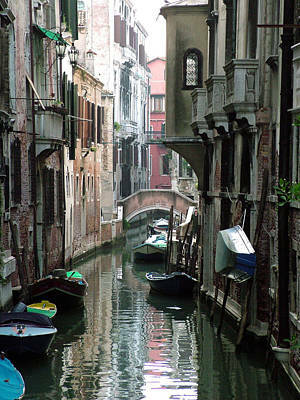 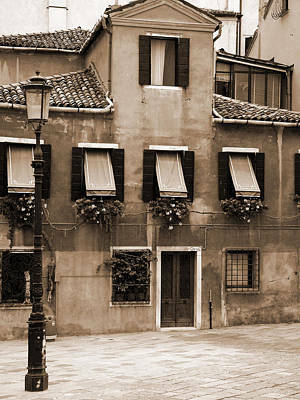 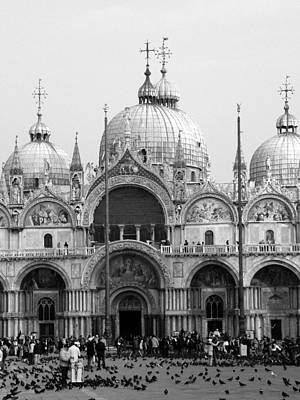 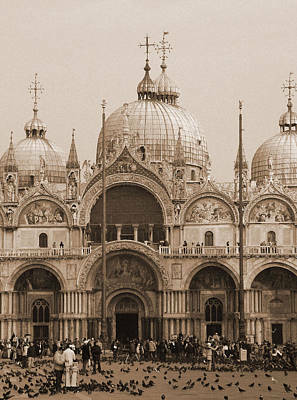 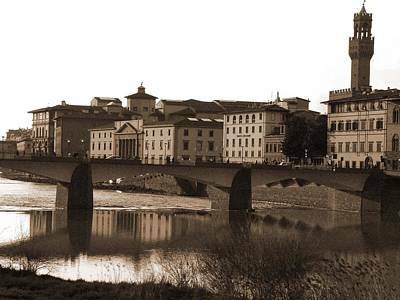 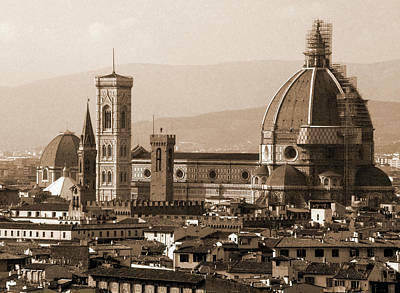 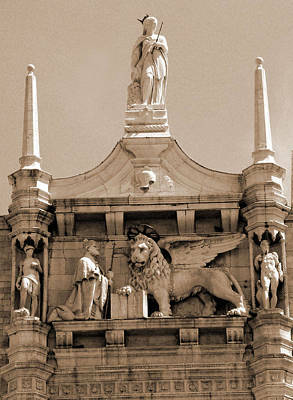 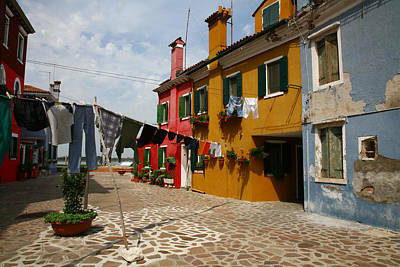 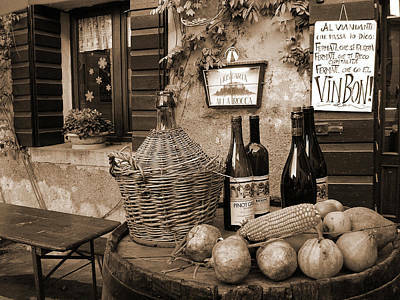 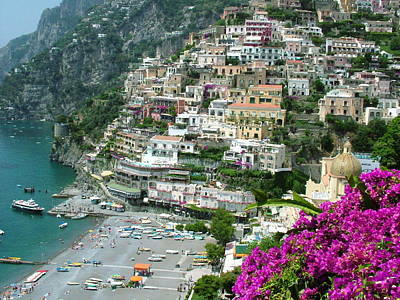 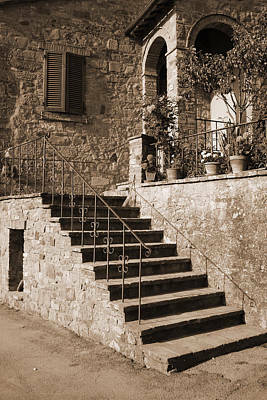 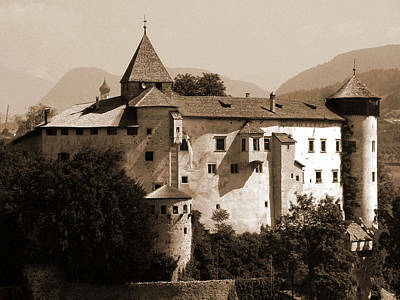 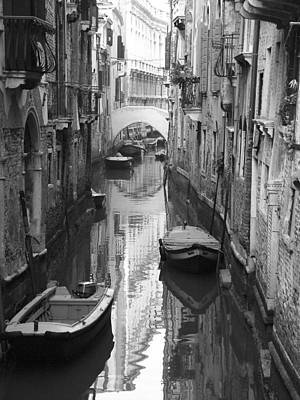 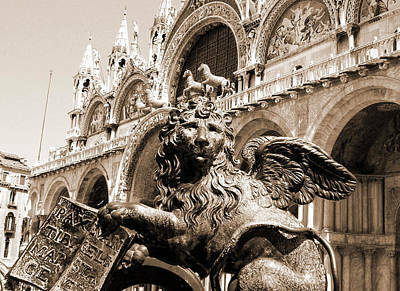 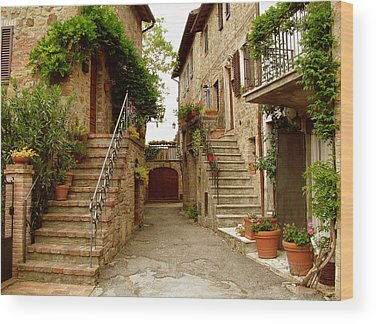 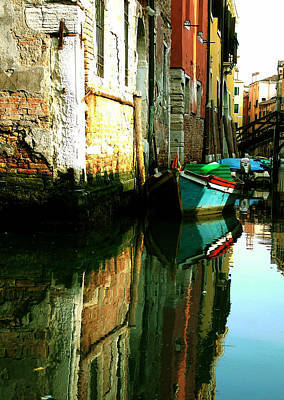 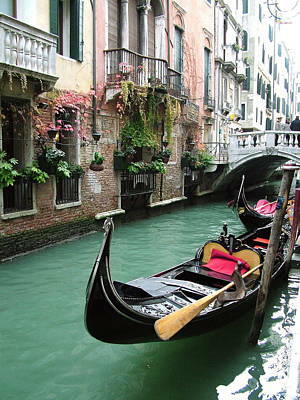 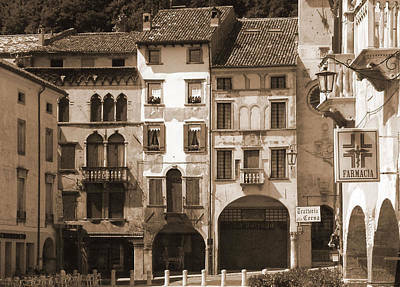 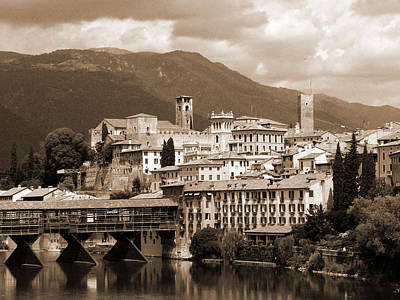 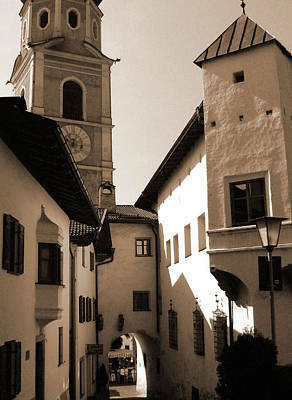 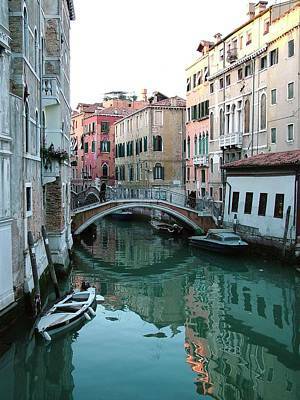 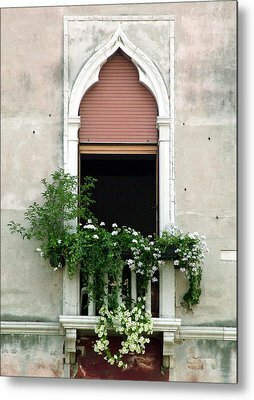 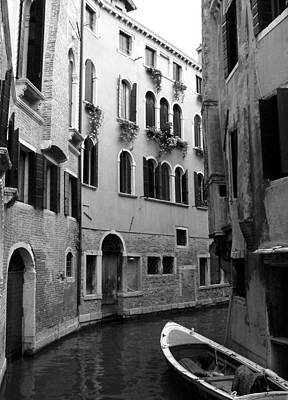 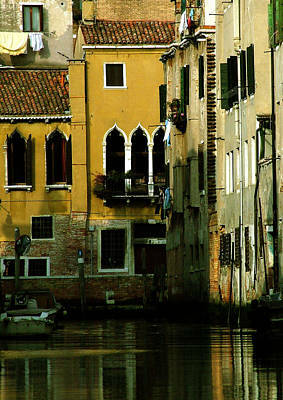 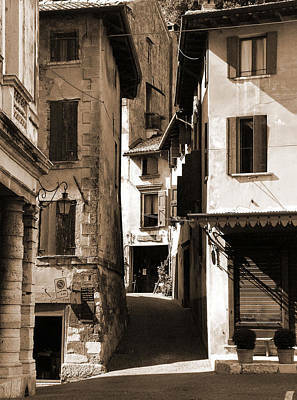 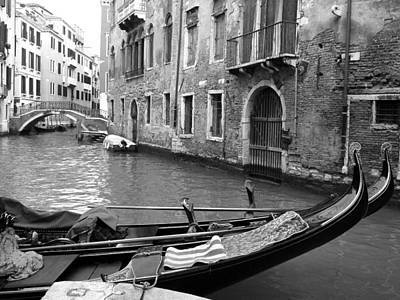 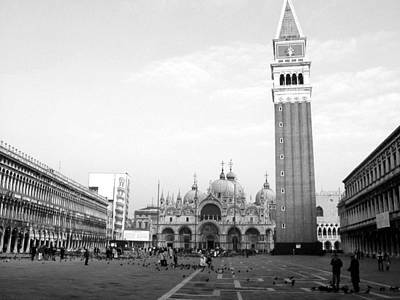 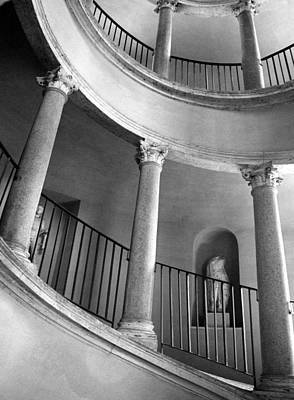 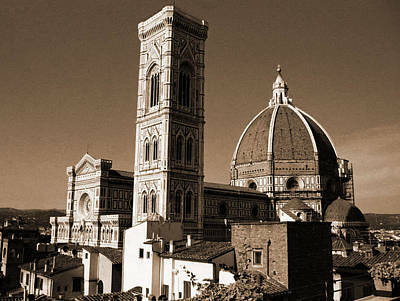 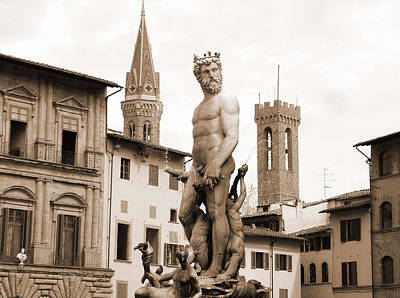 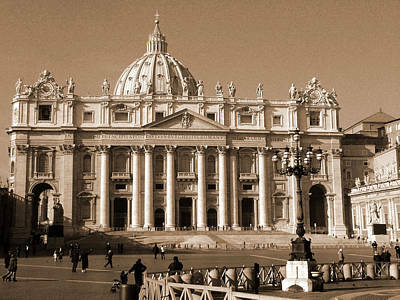 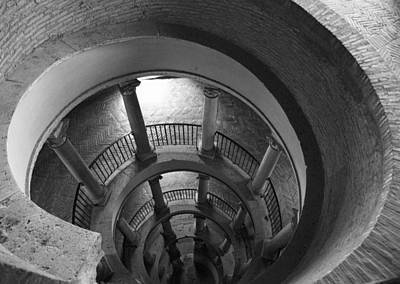 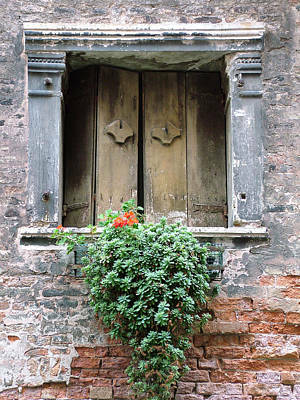 Photographs of Italy to include color, black and white, sepia photos of Italy. 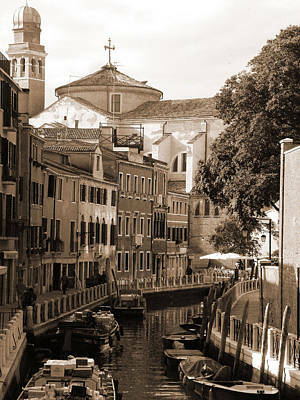 All photography by Donna Corless.